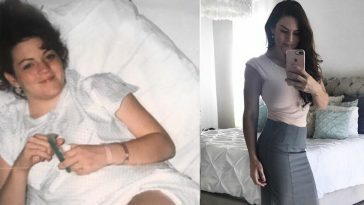 Ioana Chira was on a self confessed ‘Junk Food Diet’, consuming upwards of 4,000 calories every single day and eating fast food as often as she could. 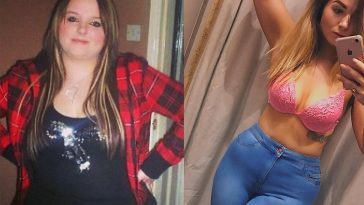 After her weight sky rocketed to over 250 pounds, she decided to overhaul her diet and quit being in denial about her weight gain. 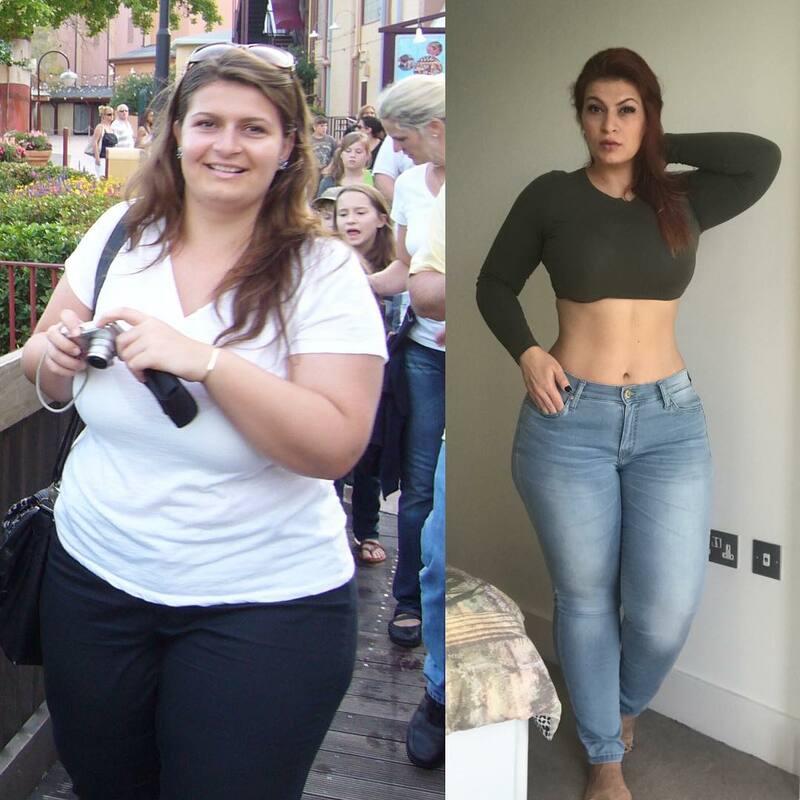 Since that day, she has gone on to lose an incredible 70 pounds, but after losing the weight, Ioana realised that she didn’t feel the way she hoped she would about herself. Ioana, who has posted photos to her Instagram (Be sure to follow her on there!) 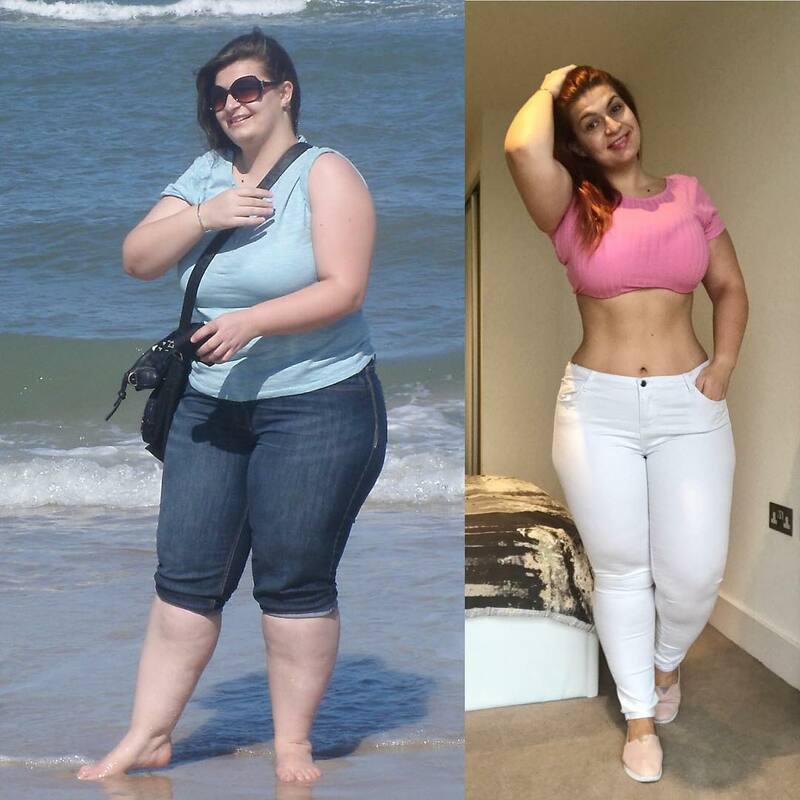 throughout her weight loss journey initially started her binge eating after an early knock back in her career. 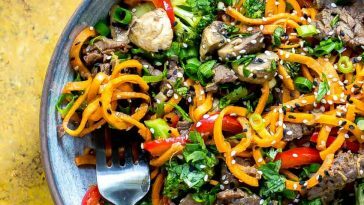 The HR analyst originally wanted to join the police force, but after being unable to realise her dream, took to eating to comfort her lack of self confidence. 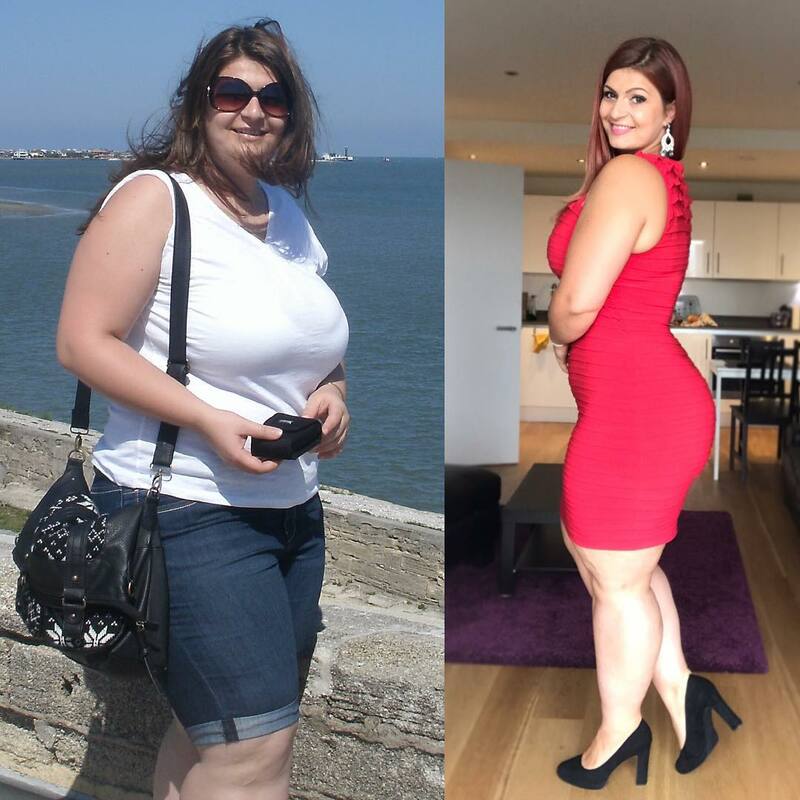 Ioana, who was born and grew up in Romania, was initially in denial about her weight gain. 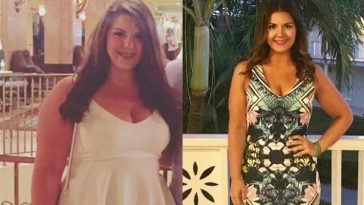 She was with a boyfriend who continued to call her beautiful, even when her weight started to affect her health and mental state. After she starting suffering from severe back pain and a swelling in her legs, she knew she wanted to change her lifestyle. After making the decision to change, she altered the way she viewed the decisions she was making. Ioana admits that it was the struggle to find clothing, along with the medical problems that forced her into making a change. Iona now consumes an average of 2000 calories a day, sometimes bumping it up to 2500 on training days. She also trains 5 days a week, attending classes in Zumba and dance and eats a high protein, calorie controlled diet. The intense training and healthy diet soon led to some amazing changes. 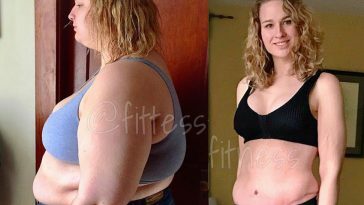 Ioana found that once she lost the weight, her confidence didn’t match how she thought she would feel. It wasn’t until she found the courage to eat more and put on a little more weight that she started to love the way her body looked. 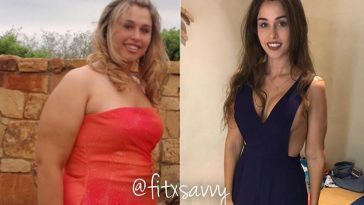 Ioana credits this shift in mindset to transforming her bodies look, rather than just ditching 100’s of pounds off the scale and getting lost in counting calories and trying to get as ‘skinny’ as possible. Ioana realised throughout her journey that it was important to have a healthy balance between her body and mind. Feeling good about yourself and how you look is a continuous process, not a destination. Growing up in a country in Eastern Europe, the ‘ideal’ feminine body is often portrayed as very thin and slender. 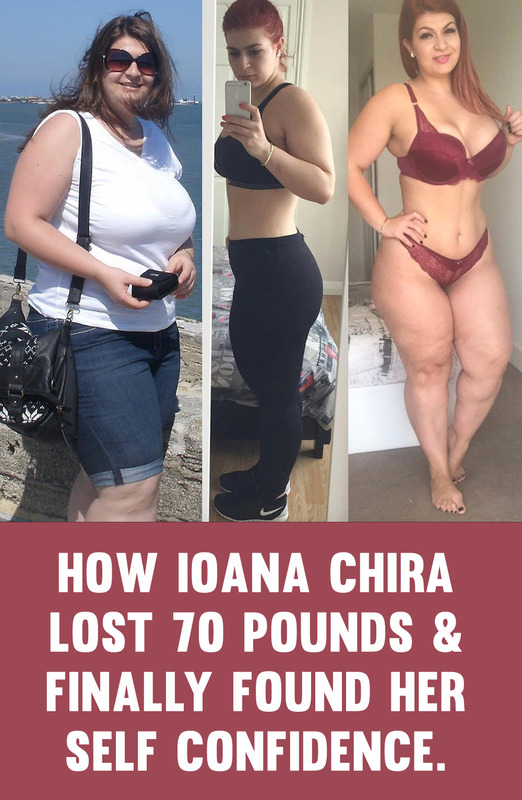 Any women over 125 pounds are considered fat and Ioana says that this massively affects her and many other women’s confidence throughout Eastern Europe. 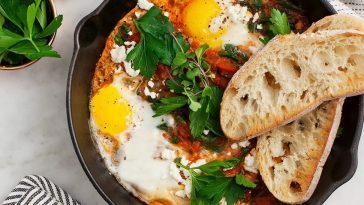 Previous article 39 Overnight Oats That Make The Best Weight Loss Breakfast Ever! 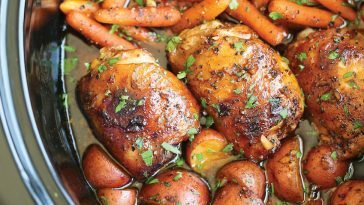 Next article 45 ‘New Year, New You’ Weight Loss Recipes That Will Help You Drop Body Fat!